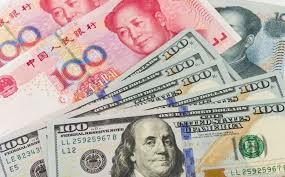 Analysts at BBH note that China reported a May trade surplus of just less than $25 bln after the $28.8 bln surplus in April was revised to $28.3 bln. Exports were steady, rising 12.6% from a year ago, the same as in April, after the revisions. However, imports surged 26% but were expected to have slowed after the 21.5% rise in March. Meanwhile, the US-Chinese trade tensions come to a head next week. The US is expected to specify the $50 bln goods that will be hit with an extra 25% tariff for the intellectual property dispute. China has said that if the US goes through with this, its trade concession offers will be retracted.